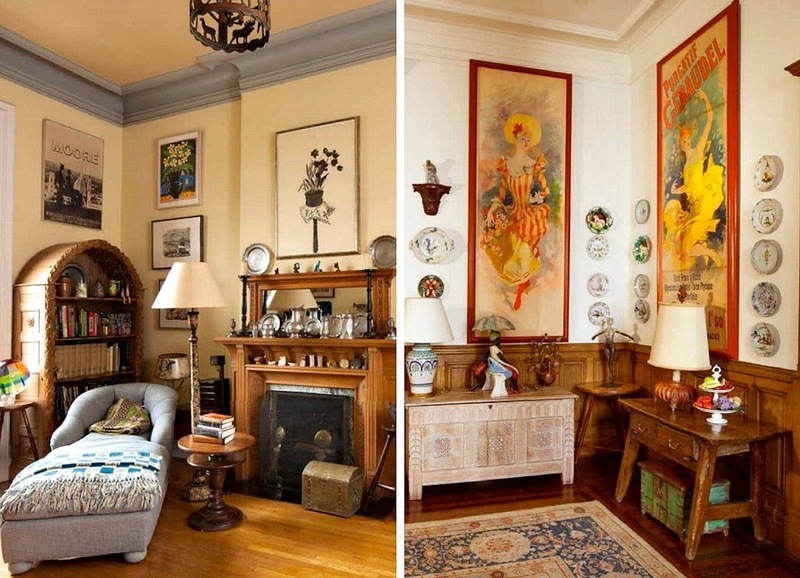 Ever since Lauren Bacall passed away last summer, it’s been all eyes on her longtime Dakota apartment. 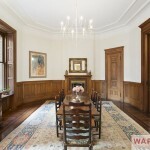 First, in November, we learned that the actress’s Central Park West home would list for a jaw-dropping $26 million. 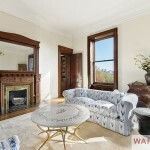 Then, less than two weeks later, the listing hit, a bit disappointing to many as the photos were the newly-staged versions. 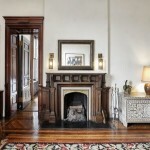 But this past March, interior photos of how the place looked when the movie star resided there for more than 50 years were dug up, revealing a treasure trove of antiques and artwork and showcasing beautifully intact original details like fireplaces with carved mantles, huge mahogany doors, and crown molding. 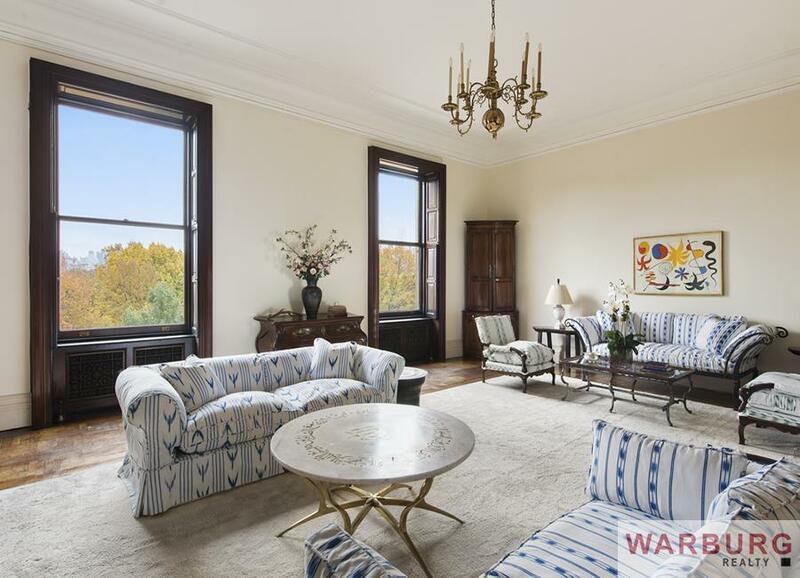 In April, the price was reduced by $2.5 million, but now, the Daily News reports that Bacall’s wood-paneled apartment has been purchased by a mystery buyer. 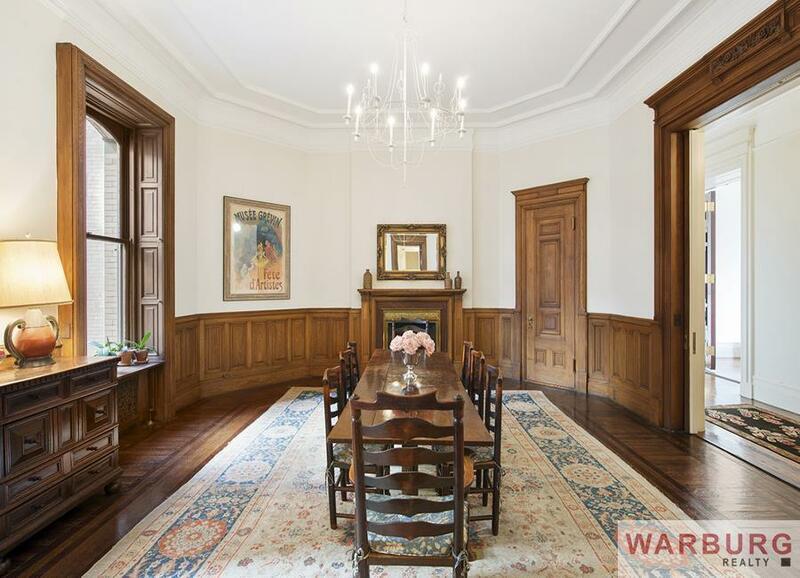 Bacall bought the Dakota home in 1961 for $48,000. 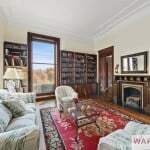 The 4,000-square-foot apartment has nine rooms, five of which span 100 feet of Central Park frontage. 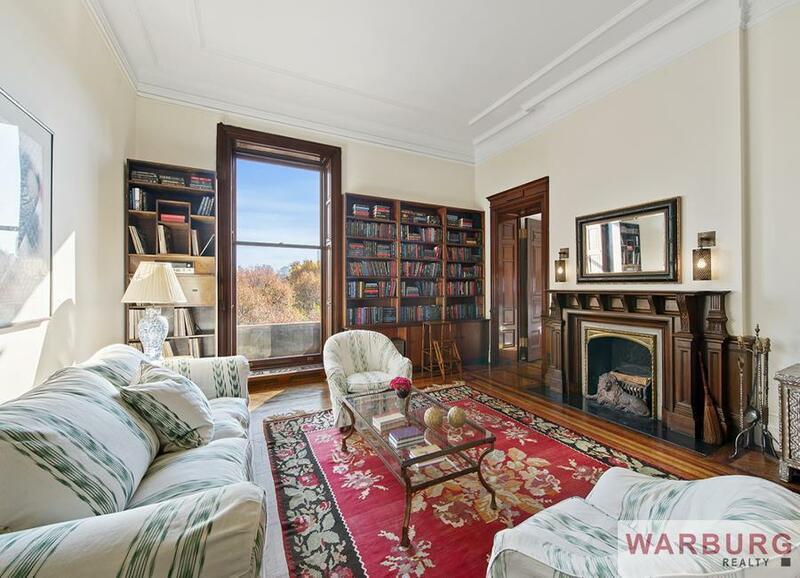 Additionally, there are 13-foot ceilings, an 18-foot foyer with its own original fireplace, 11-foot pocket doors, and a 70-foot gallery connecting the library, great room, and formal dining room, all of which have original fireplaces, too. The movie star’s belongings were auctioned off by Bonham’s back in March, taking up an astounding 375 catalog pages. 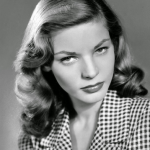 During her time at the Dakota, Bacall called Boris Karloff, Judy Holliday and Roberta Flack her neighbors and friends. 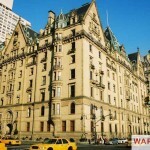 The sale of the apartment signals the end of the building’s celebrity era; just last month Flack listed her apartment for $9.5 million.